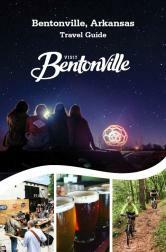 The fresh-cut trails of Bentonville, Arkansas will be the newest stop in the growing Epic Rides Series, with the Oz Trails Off-Road set for October 5-7. 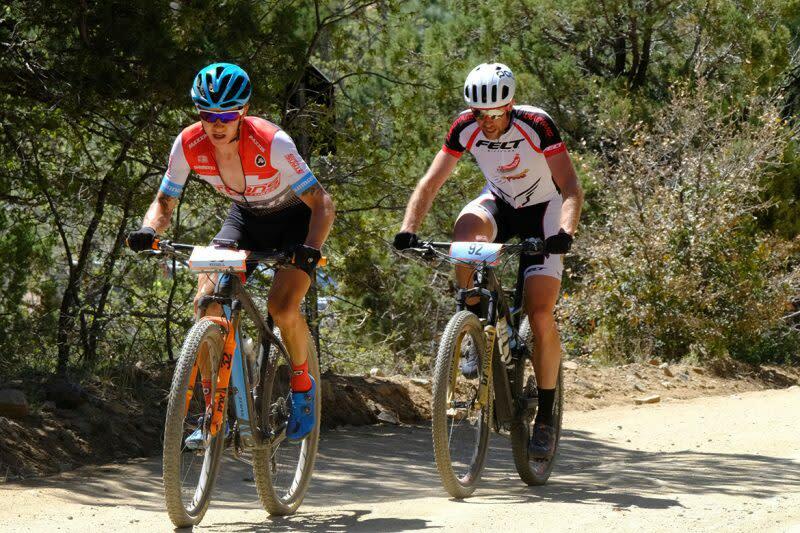 Organizers confirmed the mountain bike race courses Thursday with three different distances on offer: 25, 35, and 50 miles. The Bentonville area has seen a boom in singletrack mileage after more than $30 million has been invested in trail building. The area claims more than 200 miles of trails in the greater Northwest Arkansas area. Epic Rides calls the Ozark 25 a “beginner-level,” ride with just over 2,700 feet of elevation gain. Riders will transition to and from different trails, including an urban bike park housed in the Slaughter Pen network before it finishes in downtown Bentonville.